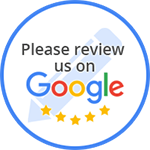 We Pride Ourselves In Our Knowledge Of Auto Body Repair And Maintenance To Get Your Vehicle Back On The Road. 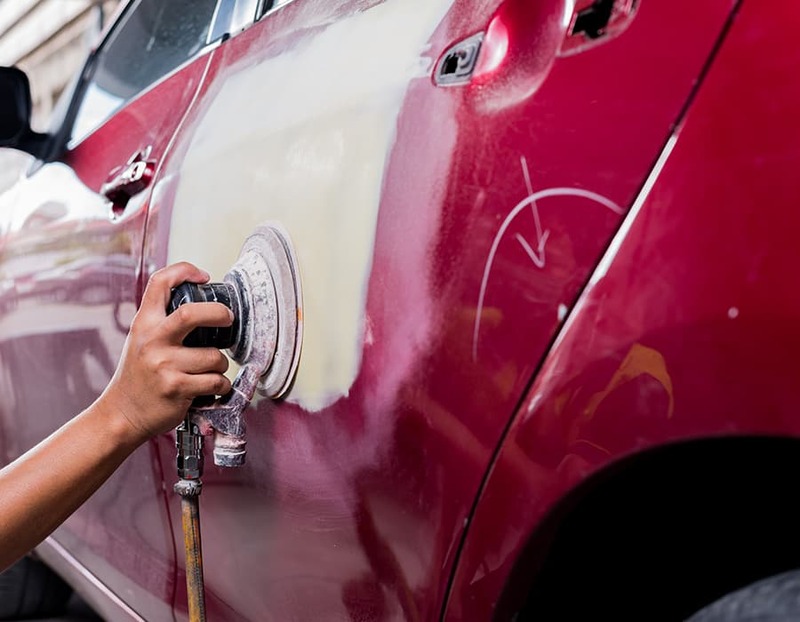 At A1 Class Auto Body LLC, our trusted I-Car certified technicians have years of experience on handling any auto body repair and maintenance service for your vehicle. Located in Paterson, our state-of-the-art shop is ready to serve all your collision repair needs.